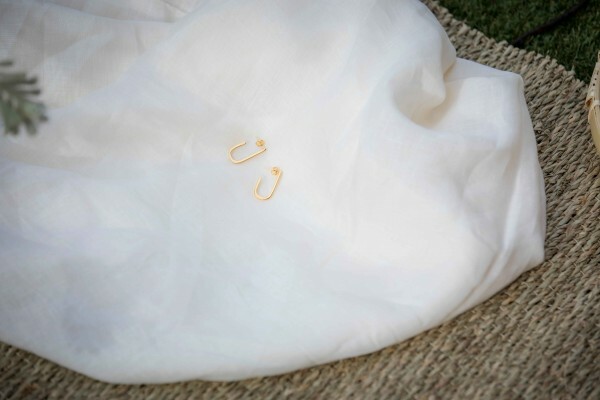 Life is better when you’re wearing Luilu Jewelry. In 2013, the first Luilu line was designed in lovely Barcelona. Ever since, it has become a favorite among international influencers. 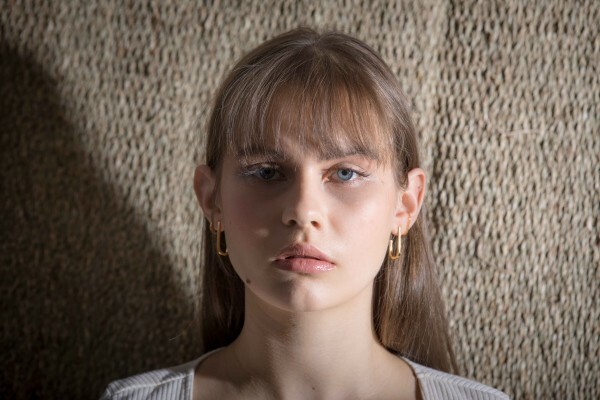 Through their filigree collections, Luilu has estabished itself as the ultimate collection for cool and stylish girls and can be found in selected department stores throughout Germany. Every piece is unique and made with lots of love. 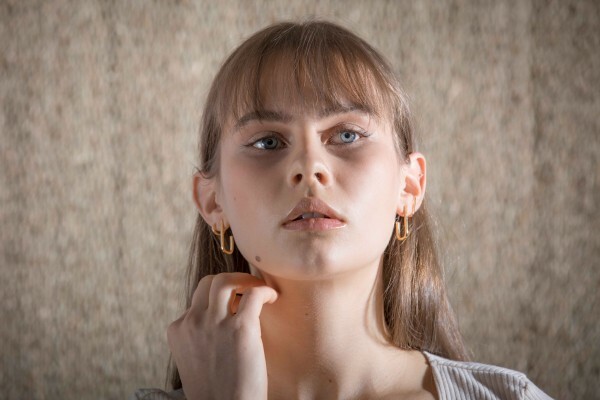 With ongoing lines and constantly changing collections, following trends and setting their own, Luilu’s mission is to design little, personal treasures and make every girl sparkle.